It’s really important to ensure that your website remains completely optimized for better performance and rankings. By this post we would like to acquaint you with some of the best and frequently used website optimization tools which can maximize your ranking potential on Internet search engines. Best of all, these optimization tools are free to use, its available online and there’s no need for software’s to be downloaded or purchased. Webmaster Tools: One of the best and extremely useful tools available for the perfect optimization of your website is the webmaster tools. Search engine like Google and Bing provide webmaster tools through which one can manage their website professionally. 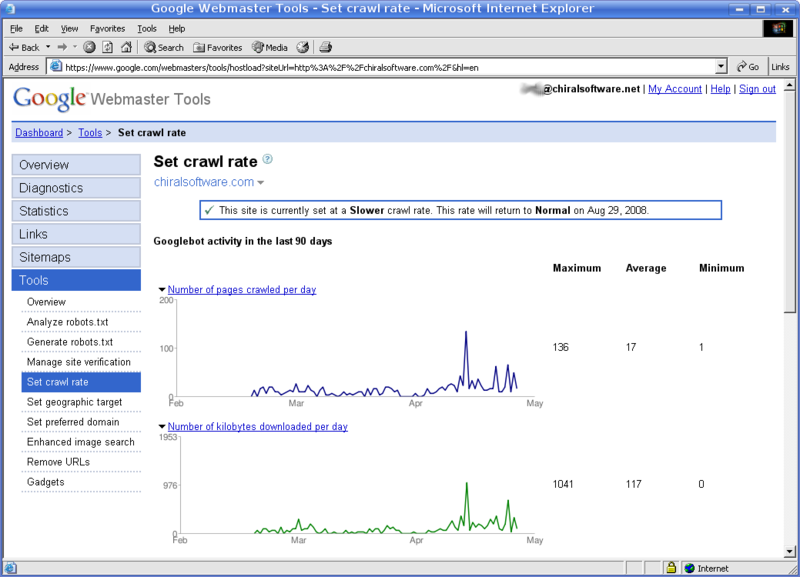 Webmaster tools can be used to attain the website crawl reports, errors if any, html improvements and even more. Google Analytics: Another worthwhile tool from Google to track the complete details of your website traffic is Google Analytics. Google Analytics avail yourself of website traffic sources, amount of unique visitors, how much time they have stayed in your website and further. 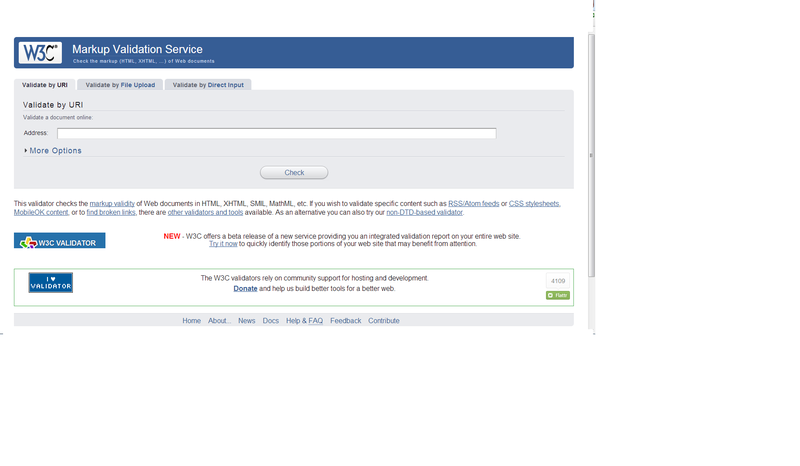 W3 Validator: Another web based application created by W3 schools. One can get the complete errors of his HTML, XHTML, SMIL & MathML webpage and also corrections for it. Make your website error free is important maximize your ranking potential on Internet search engines. 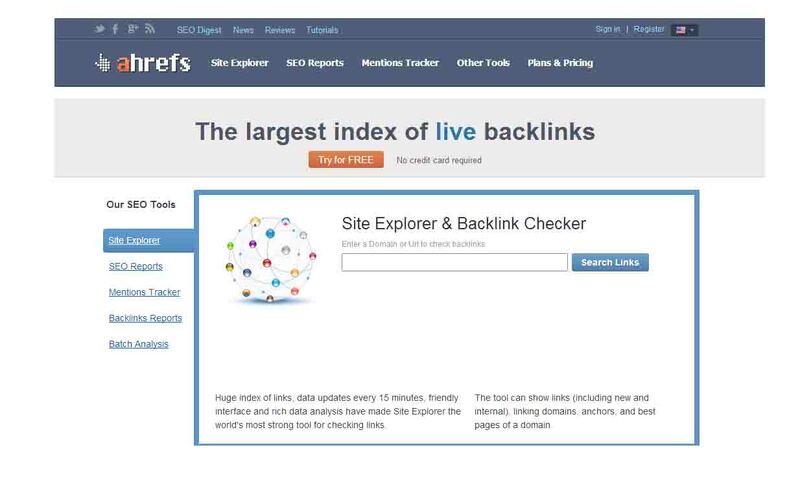 Ahrefs: Ahrefs.com list out the complete details of your websites Backlink count, referring domains, do follow and no follow website. 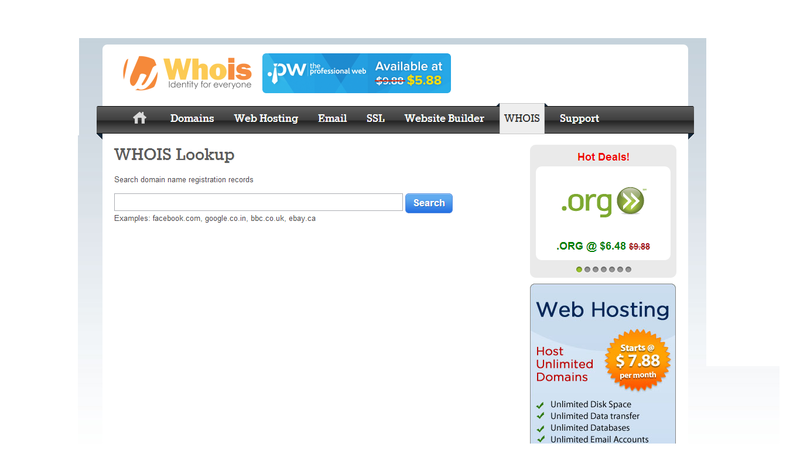 However you can use 5 domain searches a day and further more needs to be paid. Copyscape: An online tool to check for duplicate contents of your website. All you need is to just enter your website URL. Within a second websites which contain contents same as yours will be listed along with no of terms that’s same. Furthermore you can also download plagiarism warning banner! Defend your site from plagiarism. This entry was posted in SEO, Website Design & Development and tagged ahrefs.com, copyscape, creative services, Google, google analytics, Google Webmaster Tools, search engine optimization, smo, web hosting, Web search engine. Bookmark the permalink. I would like to add some input on a few things you shared. The website layout is outstanding, and the article is fantastic and very informative.